Are you ready for Thanksgiving this year? 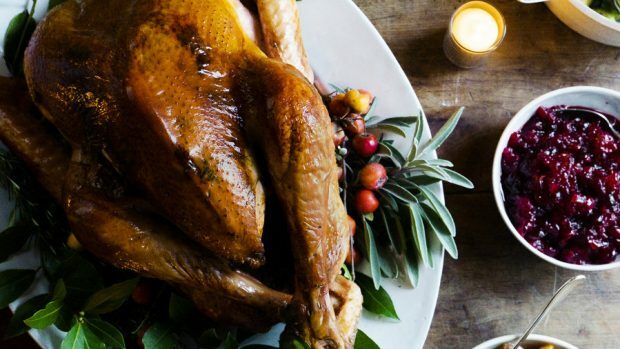 Come talk turkey at SHED and go home with tips and techniques to make the most of your Thanksgiving gathering. Our culinary team will be on site giving live demonstrations, sharing tips and techniques, and dispensing advice gleaned from years spent in the kitchen. Come throughout the day to place your turkey and pie order for the big day, to pick up recipes, ingredients, supplies, and to hone up on your Thanksgiving skills whether you are the host or a guest! Check back as more events and activities are posted. Please print and fill out the entry form if you are interested in participating in our pie contest. SHED’s Culinary Educator Joel Whitaker will present his favorite techniques and tips for preparing Thanksgiving turkey and gravy. Talk to SHED Pastry Chef Lorrette Patzwald about the secrets to the perfect crust and pie, perfect for bringing to a Thanksgiving dinner. Take the fear out of butchering unruly pumpkins and shares tips on cleaning mushrooms, and how to remove pomegranate seeds the easy way, with Leigh Stokes. Master the art of shucking oysters, the perfect coastal appetizer with Culinary Educator Joel Whitaker. Who made the perfect pie? Find out what the panel of experts decided at the pie contest reveal.